Both concrete block and brick masonry are strong, fire-resistant, insect-proof building materials. They have a lot of thermal mass, which helps them retain heat and makes up for their relatively low insulation value. However, despite their similarities, block and brick have some major differences. 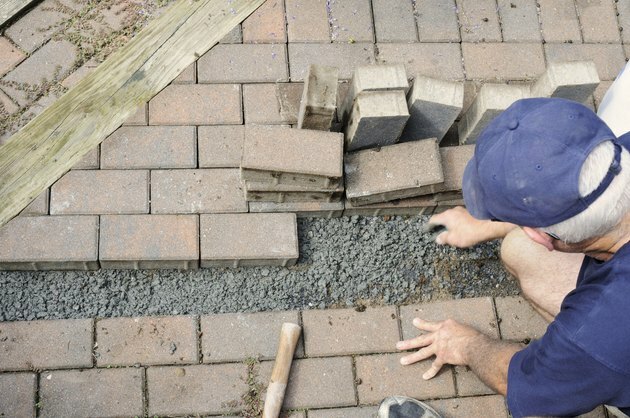 If you're thinking about building a new home or adding on to an existing one, learning the differences between brick and concrete block can help you make an informed decision. Bricks are fire-resistant and have good thermal mass, but they are heavy and expensive to install. According to Inspectapedia, basic brick walls have an insulation value, or R-value, of 0.2 per square inch. By comparison, plywood has an R-value of 2.5. Many "brick" homes are actually wood-framed homes with brick sheathing, and have insulation values comparable to other wood-framed buildings. Conventional 8 inch concrete block walls have an R-value of 0.08 per square inch, or about 2.5 for the whole block. Insulated concrete blocks can increase their R-value to about 1.2 per square inch, and air-entrained blocks can have R-values as high as 3.9. 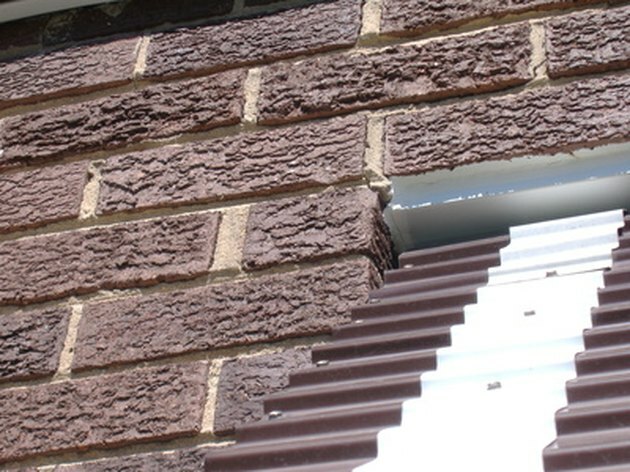 Brick and block are both relatively strong materials, but their strength in a wall is affected by the type and quality of mortar holding them together. According to the Masonry Advisory Council, all concrete blocks must have a minimum compressive strength of 1900 pounds per square inch. Many dense blocks are stronger than this. According to Mechanical Properties of Unreinforced Brick Masonry, the average concrete block can withstand 3500 psi, while the average clay brick can withstand 3000 psi. High-cement mortars can withstand up to 2500 psi, while mortars high in lime are weaker, and may be able to stand only about 350 psi. Both bricks and concrete masonry are relatively inexpensive. As of 2011, a single clay brick costs about $1.50, while an 8 inch concrete block costs about $1.35. Special lightweight blocks can cost as much as $3.00 each. Labor can bring wall prices up significantly, however. 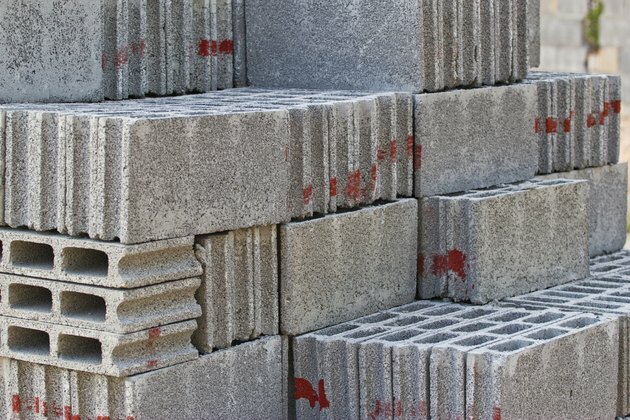 According to the MAC, a single large lightweight concrete block can cost around $11.00 installed, while a heavier block costs as much as $15.00. Traditional brick masonry requires more skill than concrete masonry, and may be difficult to do on your own. Concrete block and brick are both quite heavy materials. Their individual weight depends on the materials and type of construction, however. The average clay brick weighs around 5 pounds. Conventional 8-inch concrete blocks weigh around 43 pounds each. 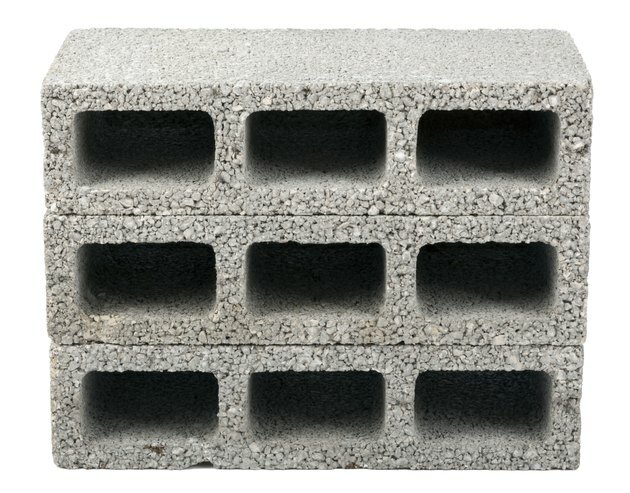 Autoclaved aerated concrete, or lightweight block, can contain as much as 80 percent air, and weigh as little as 20 percent as much as the same size conventional block.